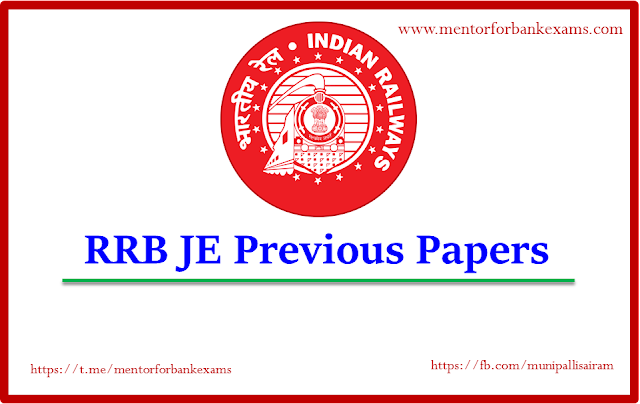 Directions (1 – 5): Read the given information and answer below questions. Seven employees Raman, Priya, Sunny, Pooja, Sneha, Riya and Parul are going to attend the seminar on 1 February 2017 and sitting in 7 different chair numbered 1 to 7 arranged in row facing north but not necessarily in the same order. Note – When we see from user side leftmost chair is numbered 1 and rightmost chair is numbered 7. Each of them works in a different company viz TCS, Infosys, Infotech, HCL, Softech, Microsoft and Wipro. Each of the person’s birth years is different i.e. 1982, 1986, 1972, 1989, 1991, 1998 and 1978, but not necessarily in the same order. Note – It is assumed all of them born on 1st February. The person, whose year of birth is 1989 sit on an even numbered Chair but not on the second Chair. Only three persons sit between Raman and the one who works in Softech and their age of difference is 8 years. Pooja sit on the even numbered Chair but her chair number is not less than Chair on which Parul sit, whose year of birth is 1989. Only three persons sit between Sunny and the one who works in Infosys. Sunny sit on chair number less than Chair on which Sneha sit, who is youngest of all of them. Sunny works in Infotech. The one who works in HCL was born in 1989. Priya sit on the leftmost chair and works in TCS. Riya works in Wipro but does not born in 1991. The difference of age between the person who works in HCL and sunny is 17 years. The one who work in Microsoft, does not born in 1986.
a) Sunny‘s year of birth is 1986.
b) Parul sits on the odd numbered chair. c) Priya sits on the right most chair. d) Three persons live between Parul and Priya. e) None of the above statement is true. 2. Who among the following sit on the rightmost chair? a) The one whose birth of year is 1986.
b) The one whose birth of year is 1989.
d) The one whose birth of year is 1978.
e) The one whose birth of year is 1998. 3. How many persons sit between the people whose birth of year is 1998 and 1972? 4. Whose birth of year is 1982? 5. When all the persons are rearranged according to the date of birth from left to right how many persons were not changed there places? Directions (6 – 10): Study the following information and answer the questions given below. In a high level meeting 8 people P, Q, R, S, T, U, V and W from different cities Delhi, Jaipur, Kolkata, Mumbai, Chennai, Bhopal, Chandigarh and Shimla not necessarily in same order are sitting around a rectangular table. Three persons are sitting on each longer side and each on the smaller sides. a) W is sitting second to the right of the person who is from Shimla. b) T is sitting third to the left of the person who is from Bhopal. P and Q are sitting opposite each other. c) S is sitting diagonally opposite the person from Chandigarh. R is sitting opposite the person who is from Delhi. d) The person from Mumbai is sitting second to the right of the person from Chennai and second to the left of V, who is not sitting near the person who is from Chandigarh. e) Q is sitting on the smaller side and to the right of the person who is from Chandigarh. f) Persons from Chennai and Mumbai are not on the same side of the table. g) The person from Mumbai is sitting third to the right of the person from Shimla, who is not sitting diagonally opposite the person from Jaipur. The person from Mumbai sits third to the left of S.
h) P sits second to the left of U. Jaipur person sits opposite Chennai person. 6. Who is sitting third to the right of the person from Bhopal? 7. Who is definitely sitting diagonally opposite to W? 9. From which city does V belong? 10. Which of the following combination is correct? 11. If the first letter is replaced by the second letter after the second and third letters have been interchanged, which would be the first word in the list according to dictionary order? 12. If the first letter of each word is replaced by the letter in the alphabet that follows the last letter in the word, which would be the third word in dictionary order? 13. If the first and last letter of every alternate word starting from first word in the above list is interchanged, which would be the second word in dictionary order? Point A is 3m to the east of point C. Point B is 5m south of point C. Point B is exactly midway between point C and point J. Point E is 10m the east of point B. Point N is 4m to the east of point J. Point H is exactly midway between point J and point N.
14. 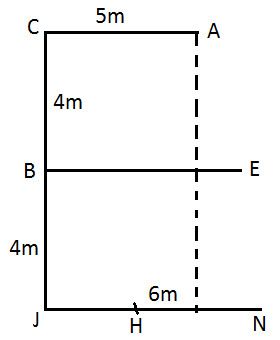 Distance between B and H is? 15. If a person walks 3m towards the east from point J, takes a left turn and walks for another 10m, which of the following points would he reach? 11. 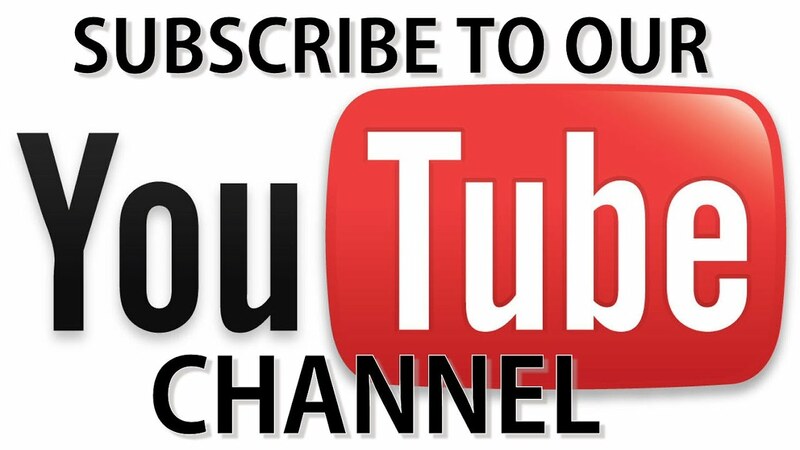 A) Given words: HER, BAT, TOP, SAT, PIEOn interchanging: HRE, BTA, TPO, STA, PEI.On transforming: RRE, TTA, PPO, TTA, EEI.On arranging in order: EEI, PPO, RRE, TTA, TTA.Therefore, EEI is the first word in the list. 12. D) Given words: HER, BAT, TOP, SAT, PIEOn transforming: SER, UAT, QOP, UAT, FIE.On arranging in dictionary order: FIE, QOP, SER, UAT, UAT.Therefore, SER is the third word in the list. 13. E) Given words: HER, BAT, TOP, SAT, PIEOn interchanging: REH, BAT, POT, SAT, EIP.On arranging in dictionary order: BAT, EIP, POT, REH, SAT.Therefore, EIP is the second word in the list. 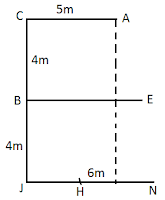 Thus distance between B and H is 5.38m. 15. B) Thus if a person walks 3m towards the east from point J, takes a left turn and walks for another 10m it would reach point A.